What is a lck file and how do I open a lck file? LCK is an access control file used to lock a database or other file from being opened or changed by more than one user at a time. 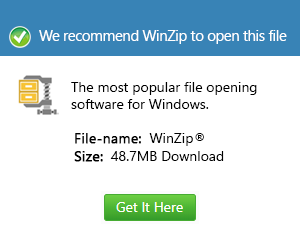 It is usually open when the file is not in use, and locked while a user is working on it. This prevents accidental overwriting changes and possible data corruption. Some programs that use LCK files are Microsoft FrontPage, Corel Paradox, Autodesk Inventor, Pegasus Mail, and ACT! contact management software. Since LCK files are managed by their corresponding applications, they should not be opened manually.